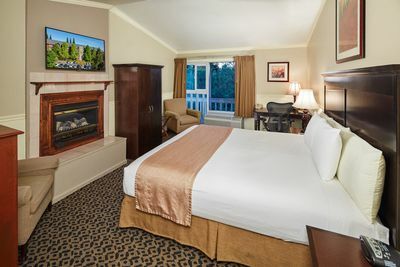 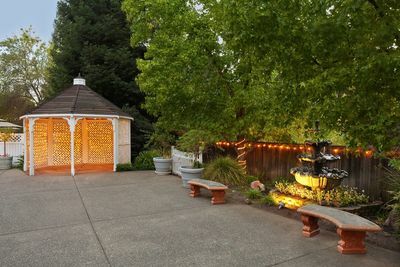 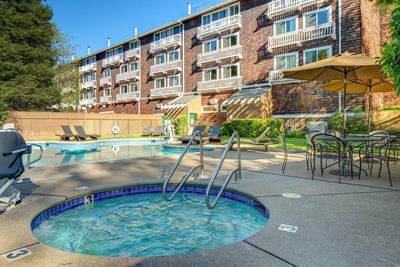 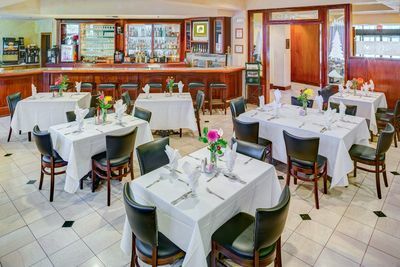 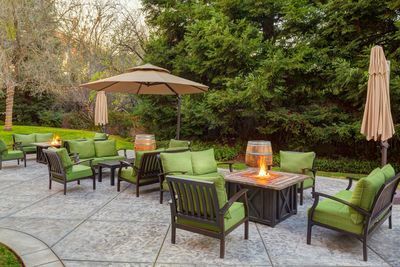 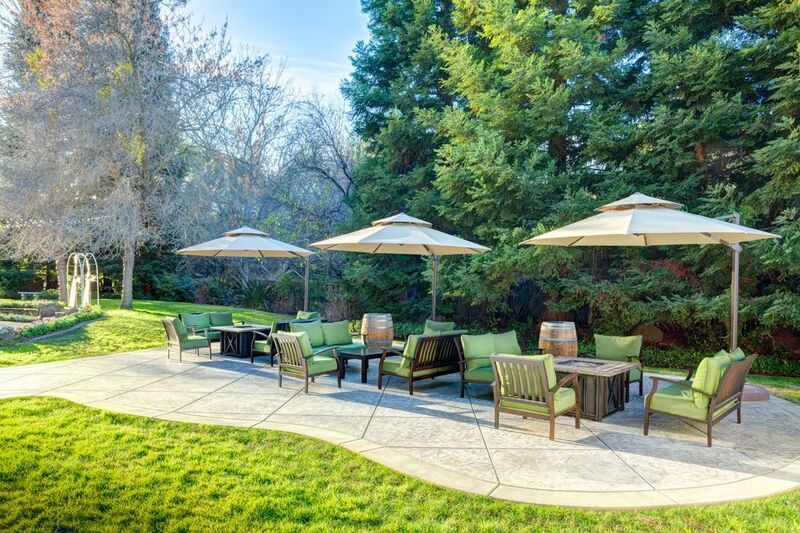 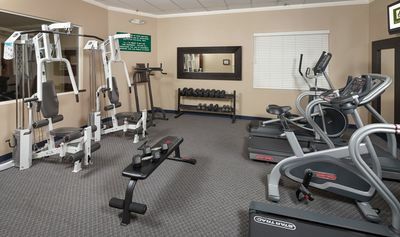 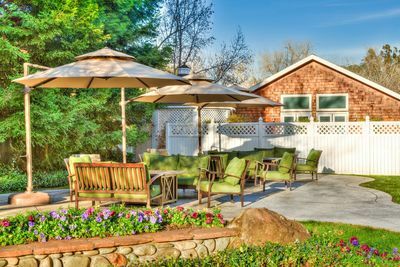 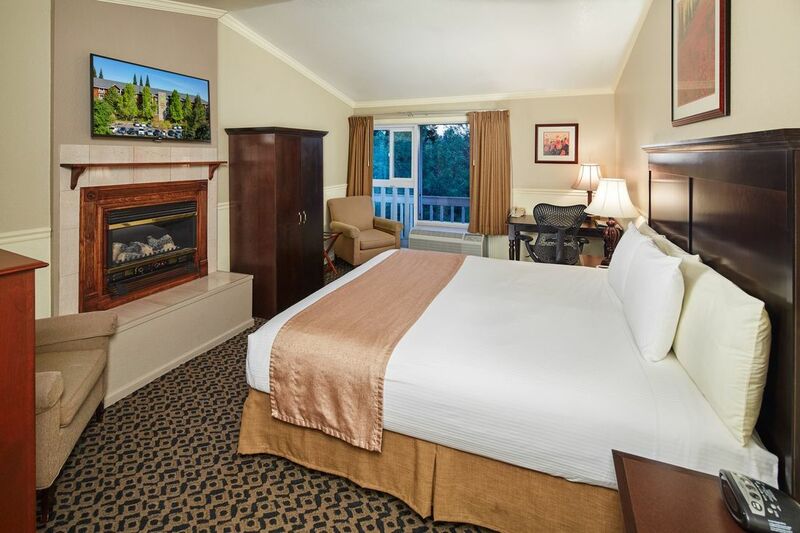 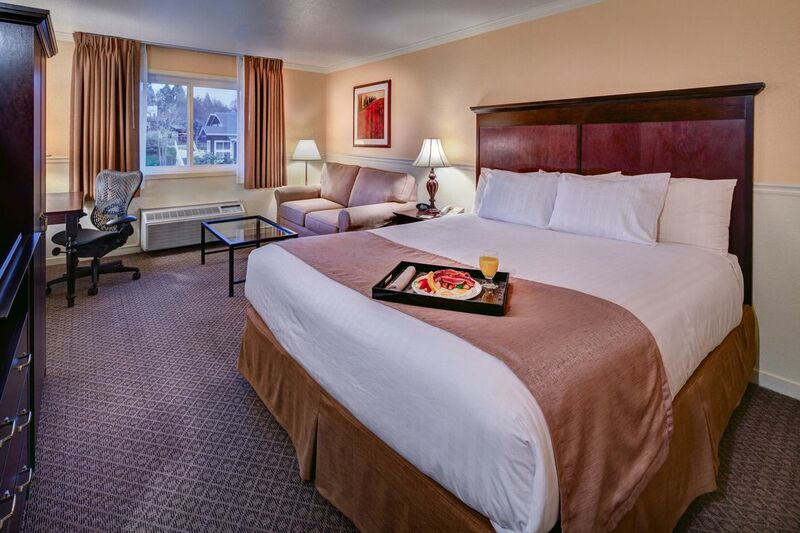 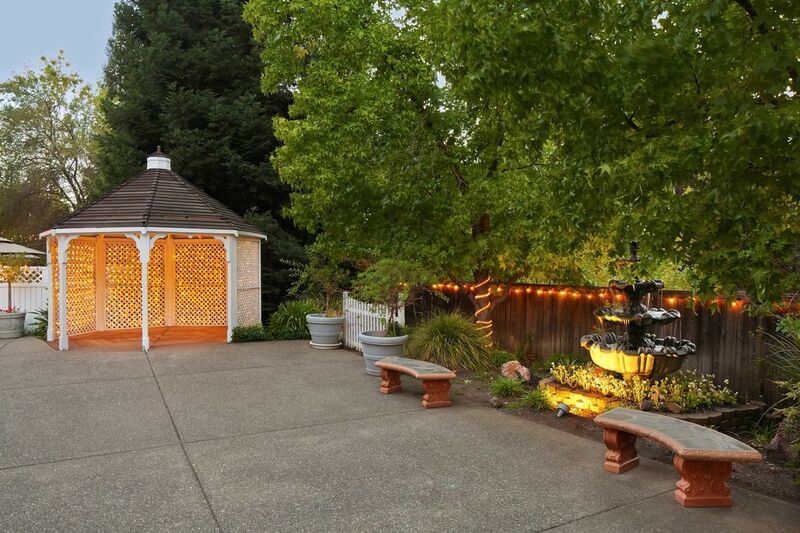 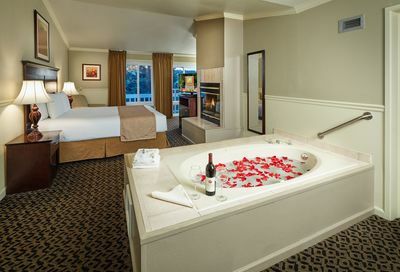 Catch a glimpse of Lake Natoma Inn in our photo gallery. 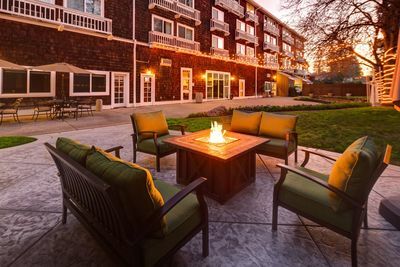 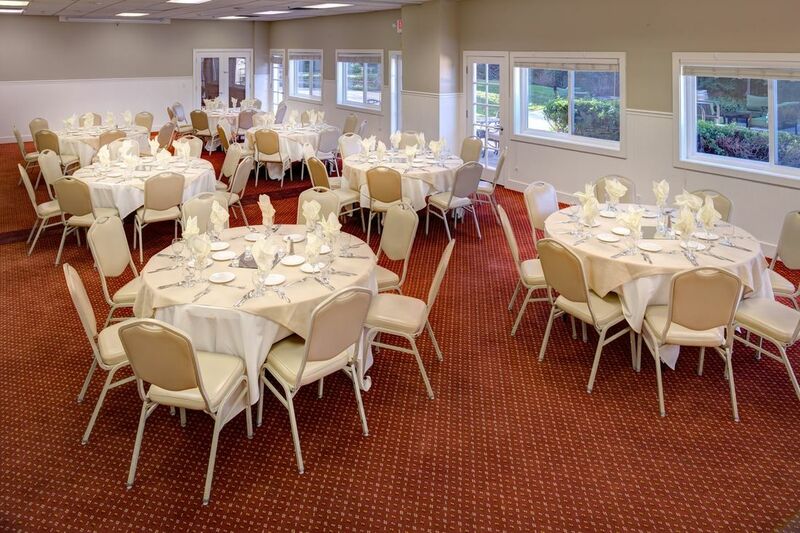 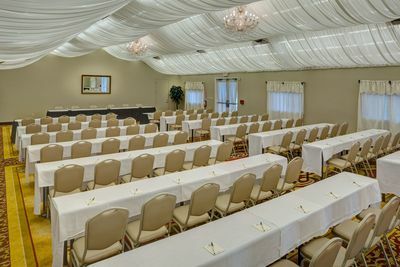 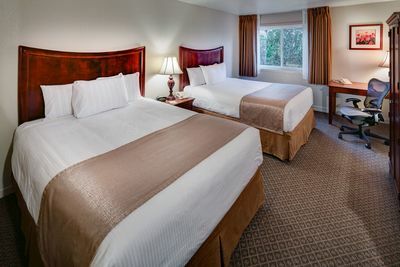 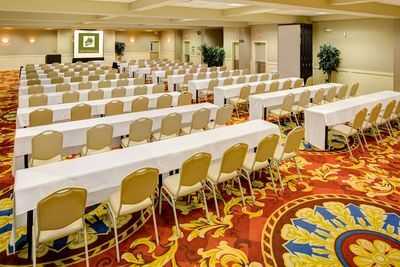 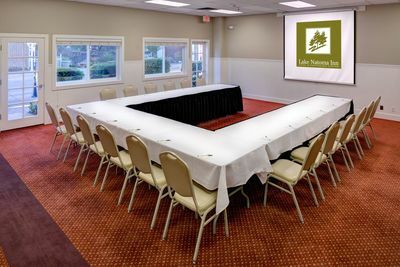 View images of our hotel, flexible event venue space (including three gorgeous outdoor sites), outstanding amenities, and comfortably appointed rooms and suites. But remember: While a picture’s worth a thousand words, nothing can match personal experience. 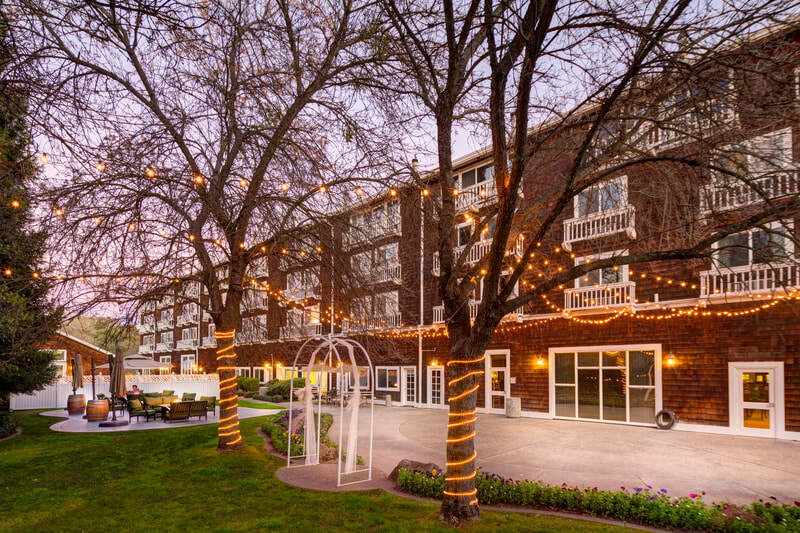 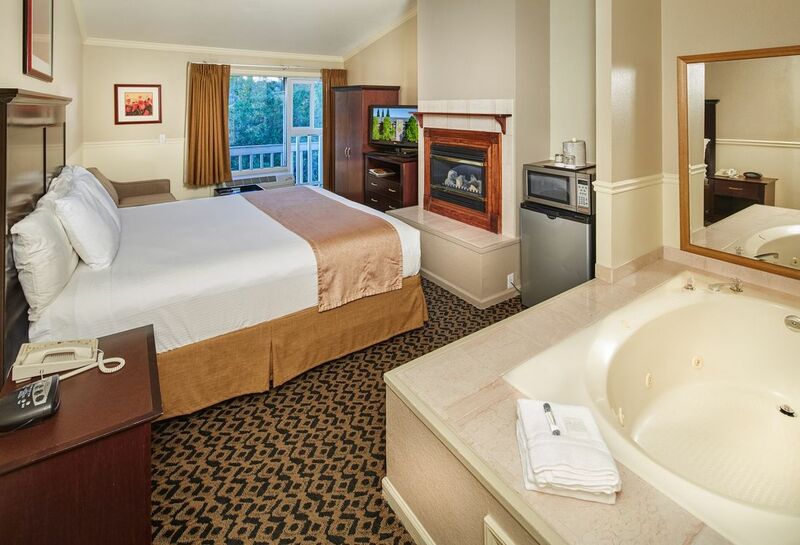 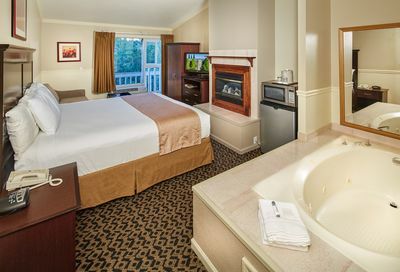 Enjoy an online tour – then make plans to experience Historic Folsom, CA’s only full-service hotel in person.